A bill that would update Nebraska’s building code advanced from general file March 18. 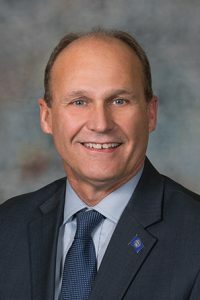 Sen. Dan Quick of Grand Island introduced LB348, which would adopt the 2018 version of the International Building Code, the International Residential Code and the International Existing Building Code as published by the International Code Council. Currently, Nebraska is using the 2012 edition of the ICC codes. 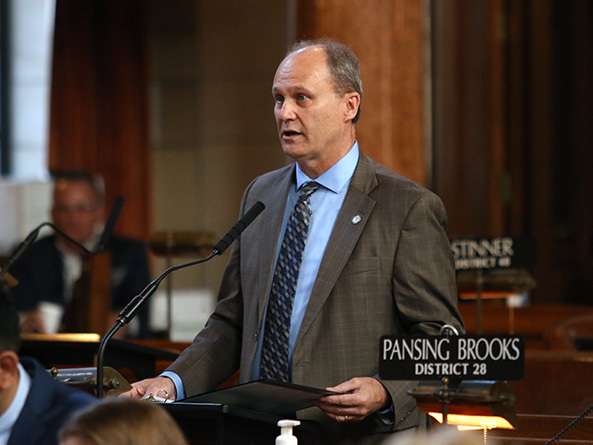 Adopting new codes requires legislative action, Quick said, adding that the International Code Council and the Nebraska Code Officials Association supported the bill. LB348 advanced to select file on a vote of 32-0.